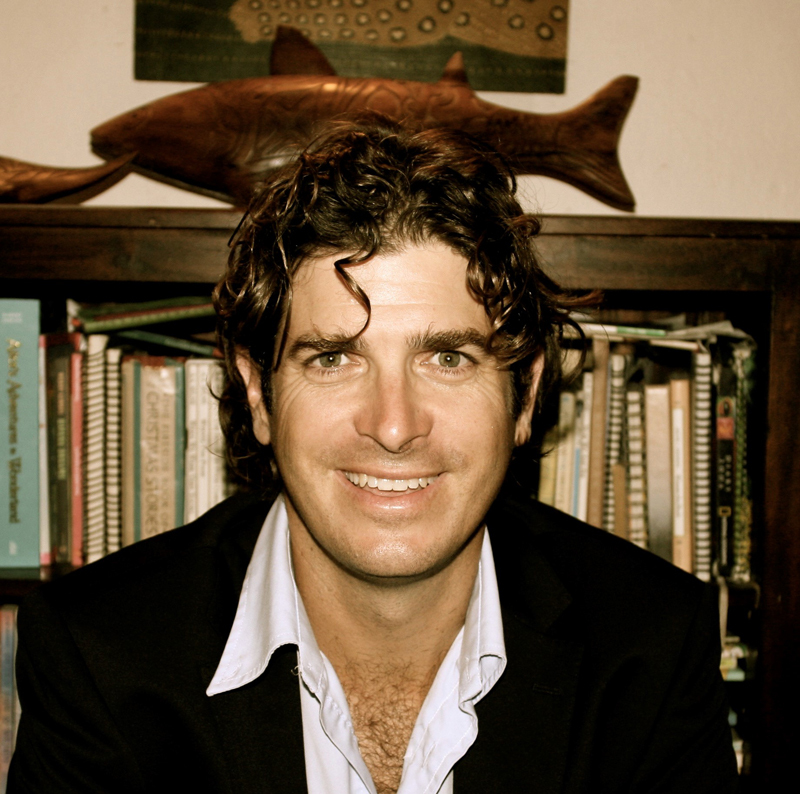 In it, writer Alexander Rosen and his co-producer Joseph Coleman follow Dr. Rouja offshore and underwater to explore shipwreck sites in Bermuda’s waters. 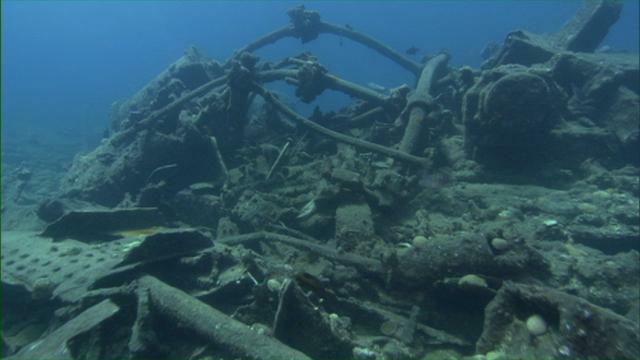 The article praises Bermuda for being at the forefront of an “innovative new trend in environmental conservation” by including shipwrecks in marine protected areas. During his time with Dr. Rouja, the author explores the Caraquet, a British mail ship that sank in 1923. The author writes, “The Caraquet, like many of her sister-wrecks, represents not just the islands’ cultural heritage but also environmental heritage since wrecks act like a reef by providing protection to spawning fish populations. One such species mentioned in the article is the Stoplight Parrotfish who have made the Caraquet shipwreck one of their spawning grounds. Dr. Rouja is quoted in the article as saying, “The cool part is that the protection we afforded to the shipwreck included this aggregation, which essentially created the circumstances or helped support the circumstances for that aggregation to flourish. Parrotfish are very important for grazing on the reef and the rocks and they graze down the algae. And algae, if it’s not controlled, overtakes our reef. “The loss of those algae-controlling fish has been very significant. So suddenly I’m on a shipwreck where I can catalog the history, we can look at growth over time of reef on that shipwreck because that shipwreck sets a date and time that allows us to look at coral reef growth, and at the same time, it has accidentally protected the spawning aggregation of Parrotfish. The more I can integrate shipwreck conservation with environmental conservation, the stronger the case will be for both. The article also links to the Bermuda 100 website which is featured in the article. The buoyed protected areas were created by the Bermuda Divers Association without government help back in 1990 and 2000. External non-government funding is used to cover the cost of the mooring buoys that are replaced annually. Government has not created new protected areas since then, on wrecks or elsewhere, but instead they shrank size of the seasonal protected areas on the Red Hind spawning aggregations in the past few years despite a lack of evidence that the change would benefit Hind populations.